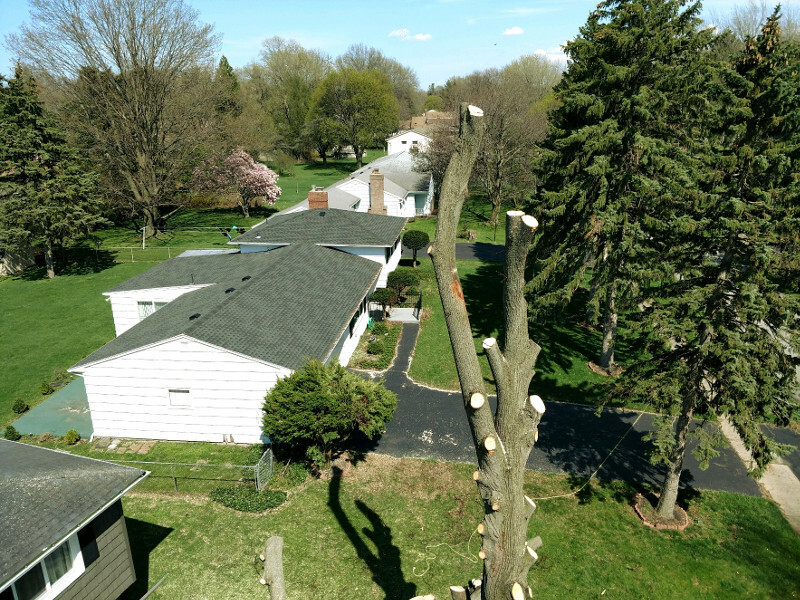 Contact ArborScaper today to receive a Free Estimate from one of Rochester’s most experienced Tree Service Professionals. With 24 years experience, ArborScaper Tree & Landscape provides expert tree services at an affordable price. We provide complete Tree Services: Tree Trimming & corrective Pruning, full Tree Removal, Stump Grinding & full Stump Removal with grading. We also provide Landscaping services. And, of course, our work is fully insured, and your satisfaction is completely assured. Right now we are offering special promotions on our Autumn Tree Services, please contact us for the details. Did last winter or the strong summer wind storms cause damage to the Trees on your property? Do you need a Professional Tree Service Expert to care for your trees? Don’t wait, Contact ArborScaper Tree & Landscape today using the Online Contact Form below or Call Steve today at 585-413-1388. We’ll be in touch within 12 hours. We EARN your business with honesty and respect. We EARN your confidence every step of the way. Always fast, friendly customer service and NO NONSENCE business practices. Note: Tree Services including Tree Removal, Tree Pruning, Stump Grinding & Removal are provided throughout Monroe County NY and the surrounding regions. Contact the company for your estimate today (fill-out the contact form above and click the Send button).